Plans to tighten rules allowing offenders to receive reduced sentences in return for early guilty pleas must be delayed in case they lead to a surge in the prison population, MPs have said. 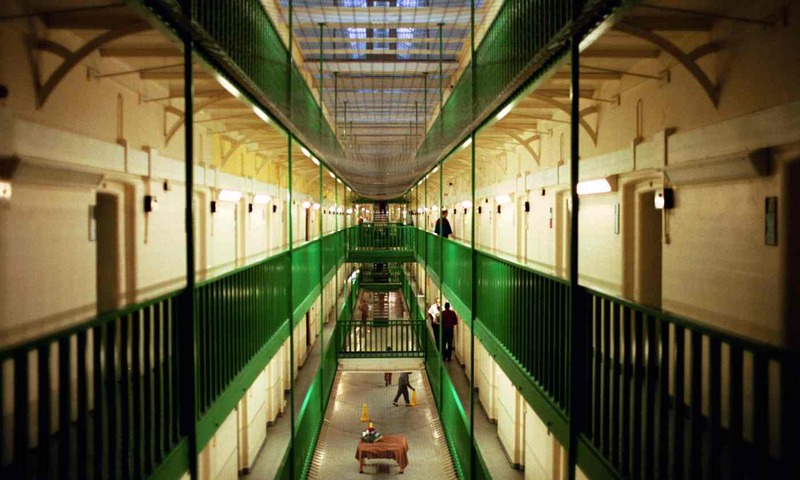 Up to 4,000 additional places for inmates may be needed if proposals from the Sentencing Council go ahead, according to the justice select committee. The justice secretary, Michael Gove, has also signalled his concern at the revised scheme.